We’re happy to answer any questions, consult on merchandising, or quote on pre-built or custom solutions. There are multiple elements that go into designing a store that customers love to shop, with the floor layout being one of the most important. A good layout considers customer behaviors and the details that influence buying decisions. Each person who enters your store should be able to move around easily and shop without ever losing sight of your merchandise. Making this happen requires more than just a blueprint. Your choice in retail fixtures and display cases directly influence your layout options and the overall success of your store. There is no one-size-fits all approach to store design. The merchandise you sell and the atmosphere you want to create are important factors in choosing the best design. 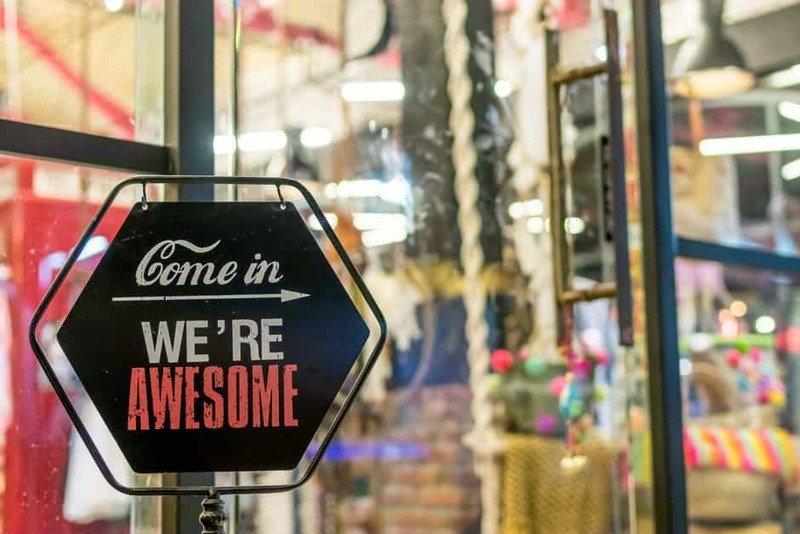 To offer a little guidance, here are a few examples of how retail display cases influence different types of store design. The straight layout design is commonly used in grocery stores, convenience stores and gas stations. You’ve probably been in hundreds of these types of stores during your life. This type of store design is good when there’s a wide variety and massive amounts of merchandise. While the individual aisles might not serve as attention getters, retail fixtures placed in strategic spots can. For example, a strategically placed bakery case can highlight your most delicious products, while a quality- constructed register case can present point of sale merchandise beautifully. This type of store design is a great option for retailers with merchandise that can be displayed on various types of retail fixtures. This layout features a mix of cases and fixtures that encourage customers to walk around the store, rather than straight through it. A perfect example of angular design is what you commonly see in retail jewelry stores. The lines of movement through the store are softer and less rigid, with rounded, corner and angular display cases welcoming traffic through the store. Since angular store design encourages browsing and touching, beautiful glass display cases of various shapes and sizes make it easy for customers to stop and look at their leisure. The loop is a store design that’s leveraged frequently by smaller stores, like those found in a malls or shopping centers. The idea is to greet the customers at the entry way with an eye-catching display and then visually merchandise fixtures around the store that pull them in and around the store in a loop traffic pattern. This is an ideal floorplan type for stores that have the type of merchandise to create eye-popping displays, but also require multiple types of retail shelving to properly merchandise their range product offerings. When designing your store, every element matters. Don’t take the chance of ruining your entire look with poor quality display cases that don’t align with the design of the store. Our line of products includes quality, professionally built retail shelving and display fixtures. We also offer custom built solutions for your unique store design. Contact Jahabow today for more information about the display cases that can elevate the appearance and functionality of your retail location. How is 3D Printing Impacting The Jewelry Industry?